Engage Literacy continues the core elements of a balanced literacy program with 39 NEW fiction and non-fiction text at Levels 26-30+ (N-V). 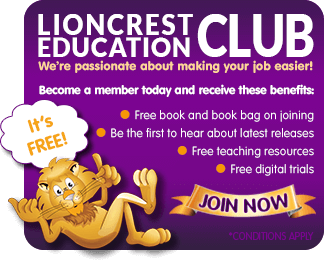 Big Cat Inform are quality non-fiction books covering Science, Animals, Sport, Geography & History. Add these fantastic new releases to your Big Cat Chapters collection - Copper, Topaz, Ruby, Emerald, Sapphire, Diamond, Pearl. 20 NEW Engage Literacy titles - Levels 16-20! Brand new fiction & non-fiction paired titles to add to your Engage Fluent Orange and Fluent Purple sets! 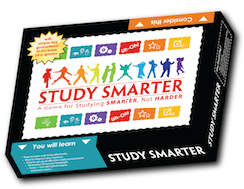 Click here to find out about the new Study Smart Board Game. A game for studying SMARTER, Not HARDER. Engage young readers and add energy to your writing program with this beautiful resource. Click here for more information.